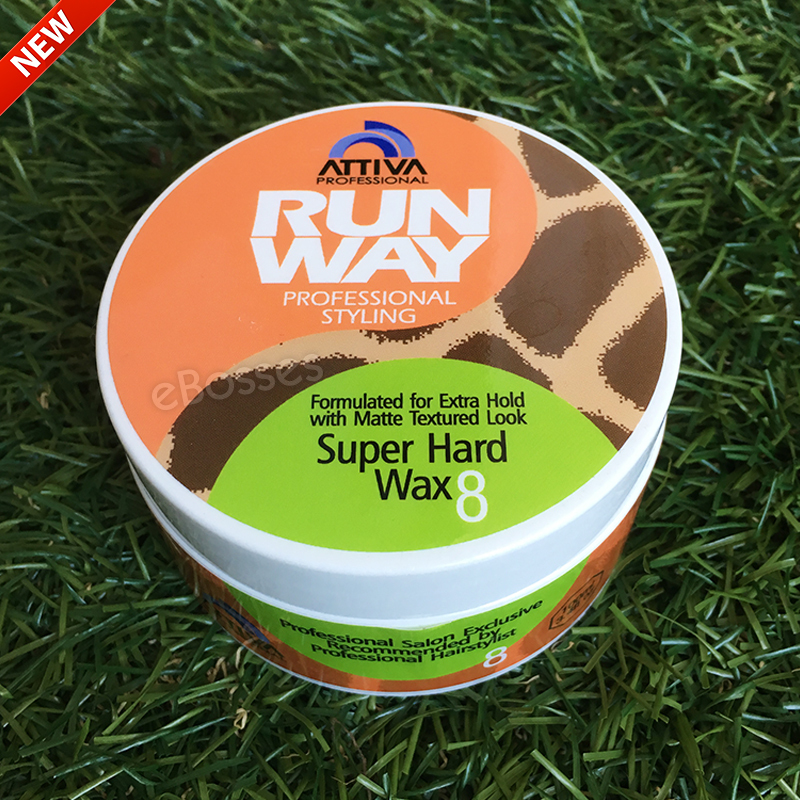 Minimum quantity for " ATTIVA PROFESSIONAL RUNWAY, Professional Styling Super Hard Wax 8, 100ml (Beige) " is 1. Matte moulding paste with super strong hold to provide solid movement light texture and definition to the desired styles in second. 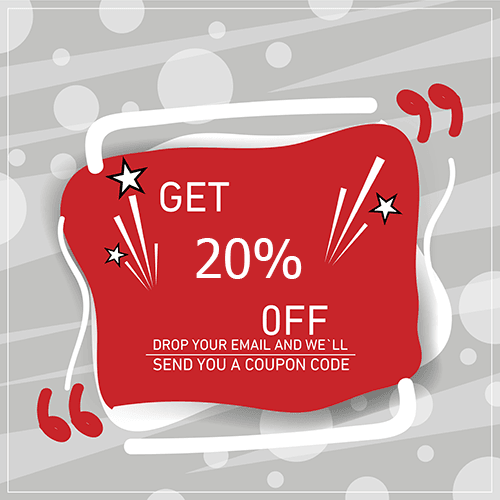 Great for creative funky looks. 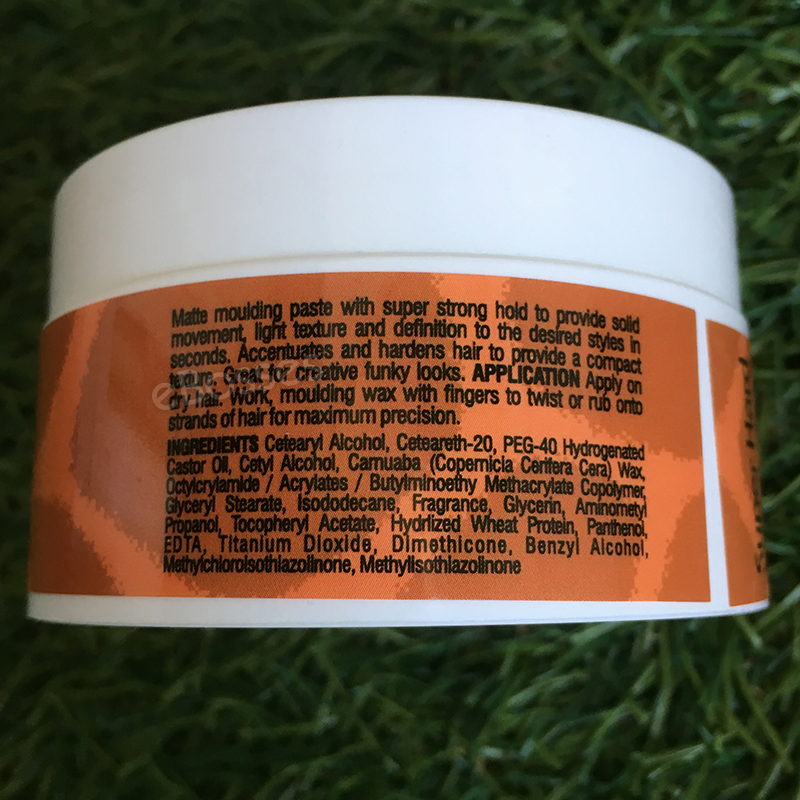 APPLICATION Apply on dry hair. 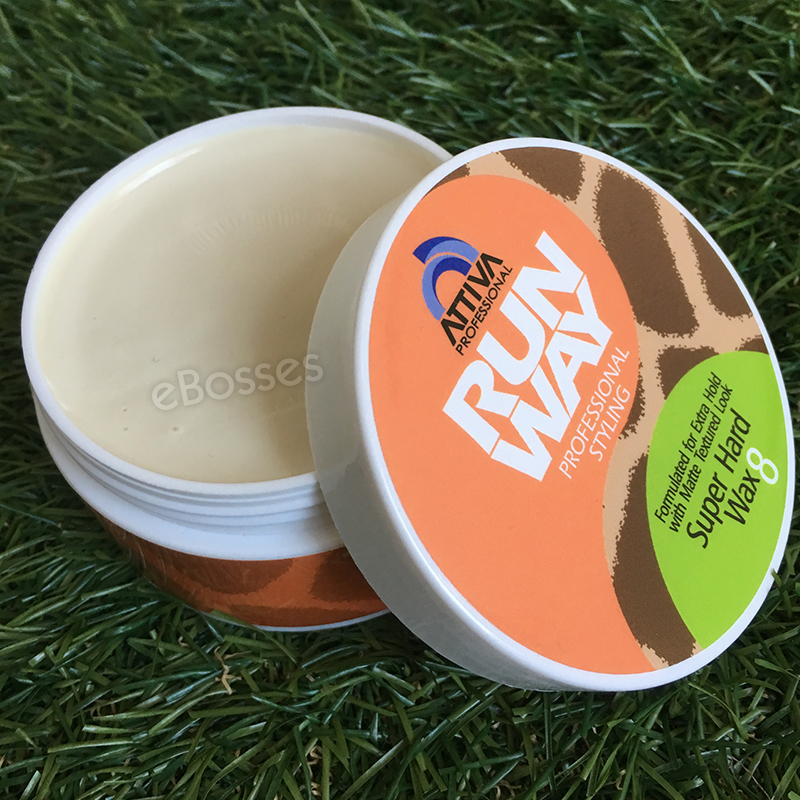 Work moulding wax with fingers to twist or rub onto strands of hair for maximum precision. Solid movement and harden hair for a compact texture. Short/spiky style.